Travel back in time to a darker chapter in European history: the World War II era. 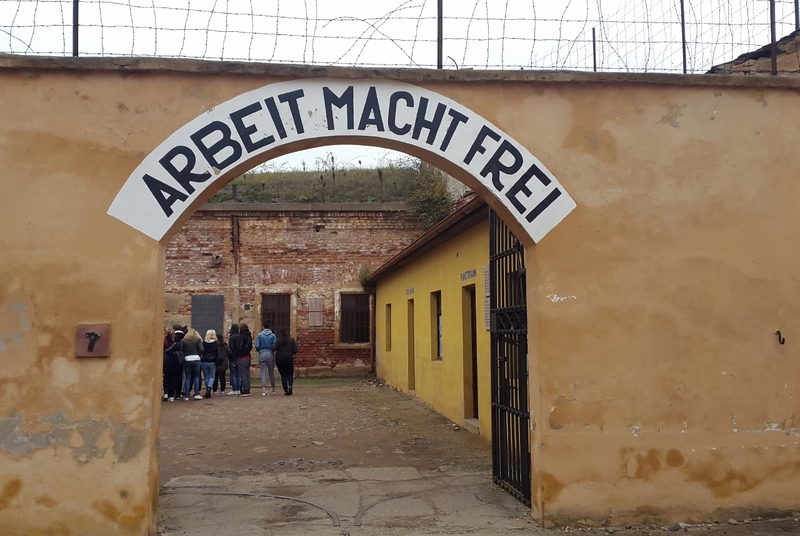 A visit to the Terezín Concentration Camp, set up by the Nazi SS to serve as a Gestapo prison and ghetto during the Holocaust, is definitely one of the strongest emotional experiences you will ever have when traveling in the Czech Republic. Terezín is a fortress built by the Hapsburg emperor, Josef II, during the Enlightenment period. Although the building was named after his mother, Maria Theresa, it was supposed to be used for defence. 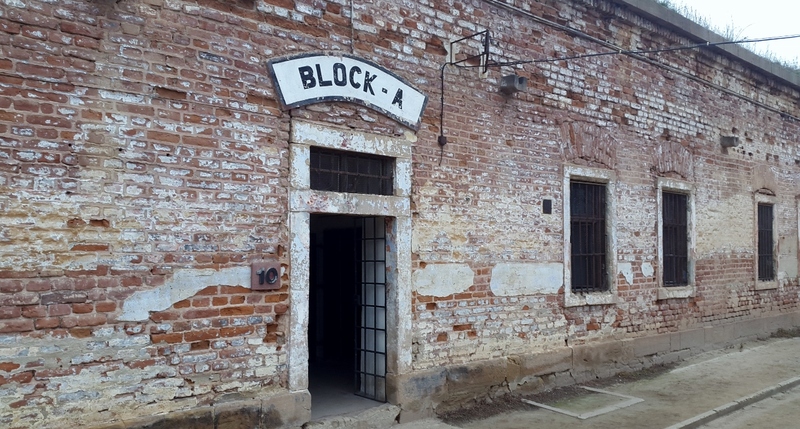 Paradoxically, it later gained infamy first as a prison and then later during World War II as a Jewish ghetto and concentration camp. The Terezín monument includes a whole complex of buildings spread out on both sides of the Eger (Ohře) River. Its main parts consist of the Small and Big Fortress: built according to a design from a famous school in the French town of Mezières. 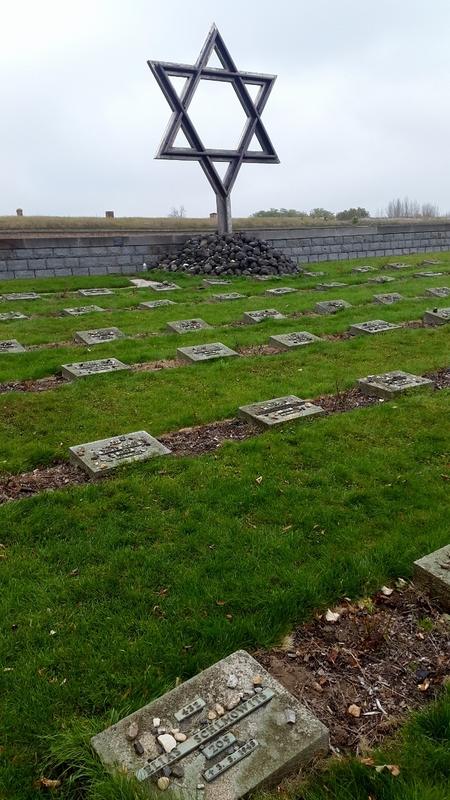 The darker chapter of Terezín’s history involves the World War II period. During your visit, you will learn about the daily suffering and inhumane conditions that impacted the lives of tens of thousands of Jews who were deported here. Their awful fate is evident on every step of the tour. Visit the dreaded and feared Small Fortress: the former Gestapo prison and incredibly expressive Ghetto Museum. Walk past the former housing for prisoners, the famous chapel in the Magdeburg barracks and the Columbarium with its ceremonial rooms. 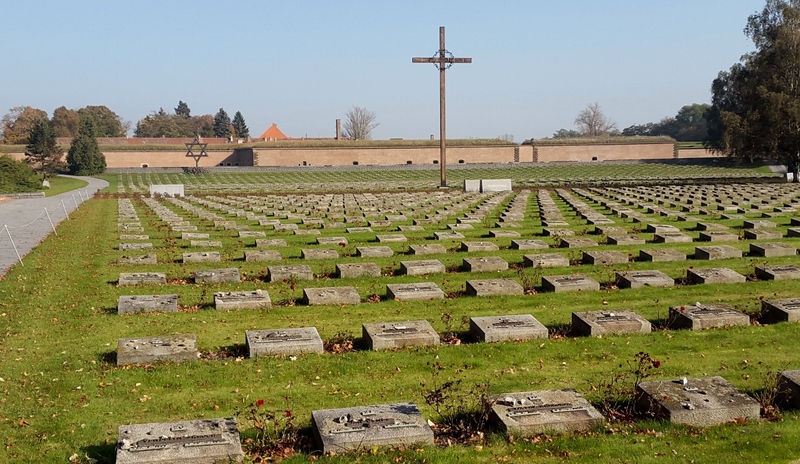 Historic plaques and cemeteries in the areas around Terezín commemorate the sad stories of those who were imprisoned here. Private groups of up to 8 people. Tour duration: approx. 5-6 hours.